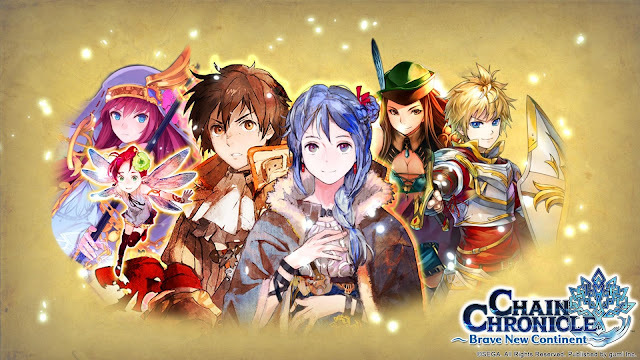 Chain Chronicle [V2] [PRE-REGISTRATION] ~ Huawei-Y511 Noticias Y Más. Invite your friends to register now on our pre-registration program for Version 2 and help us reach our milestone targets for more PRIZES to acquire! 1) Register your player ID and email at the Spin and Win section above. 2) At the end of the event period. You will get rewards based on the highest milestone achieved (Highest tier is at least 35,000 registrations). 3) The higher the number of registrations the bigger the rewards you can get. So don't forget to invite your friends. Note: Number of registered users will be regularly provided on the official forums.